The FAER Play collection boasts endless solutions for all room types, personalizing the room with its new colors and particular design to suit every taste. 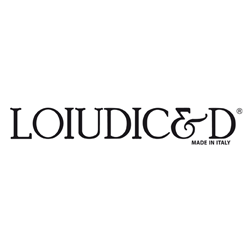 Although the collection ranges from different shapes to sport oriented design, its colors can cater for the younger generation as well as teenagers. The study area is made fun with themed Desk chairs matching the room, while having a sturdy structure. Sides and shelving units are constructed with a 25mm structure to accommodate heavy books. Wardrobes are available in various lengths and compositions including corner and sliding wardrobes. Most of our FAER Play modules are available in both standard and custom-built dimensions. 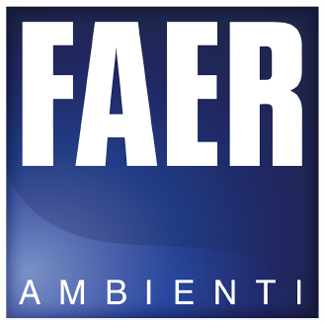 FAER Ambienti implements and maintains Quality Management Systems all throughout its production. Being also a children’s brand, FAER chose to use materials that are child-friendly with low formaldehyde emissions and refuses to work with cheap toxic materials. 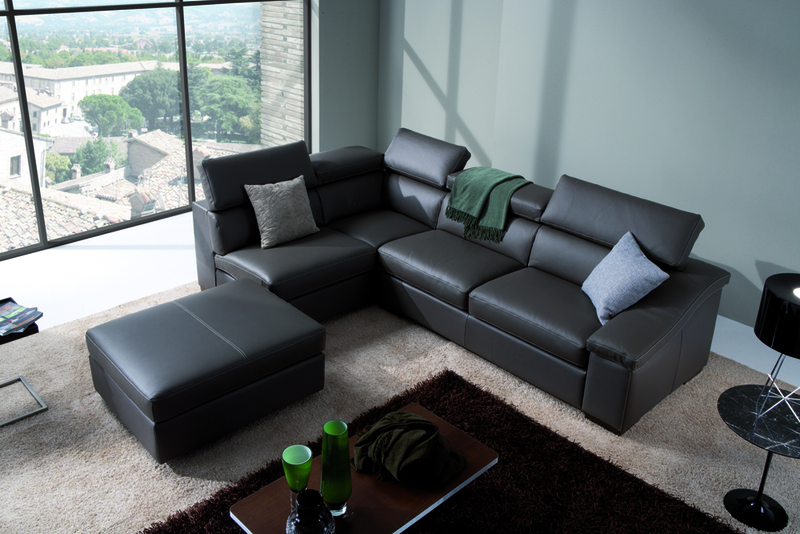 These FAER procedures enforce long durability for every bedroom created. 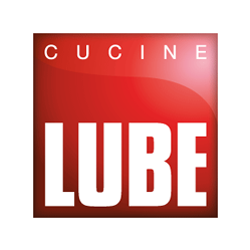 FAER is a subsidiary company of LUBE kitchens, which is one of the leading kitchen companies worldwide.